I’ve completely re-stocked new fabrics into my Etsy shop for my baby carriers to provide my customers with more options! Customizing your own carrier couldn’t be easier! Just purchase my custom listing, tell me your strap color and 2 fabric choices and you’ll receive your carrier and instruction booklet within a week (inside the U.S.). 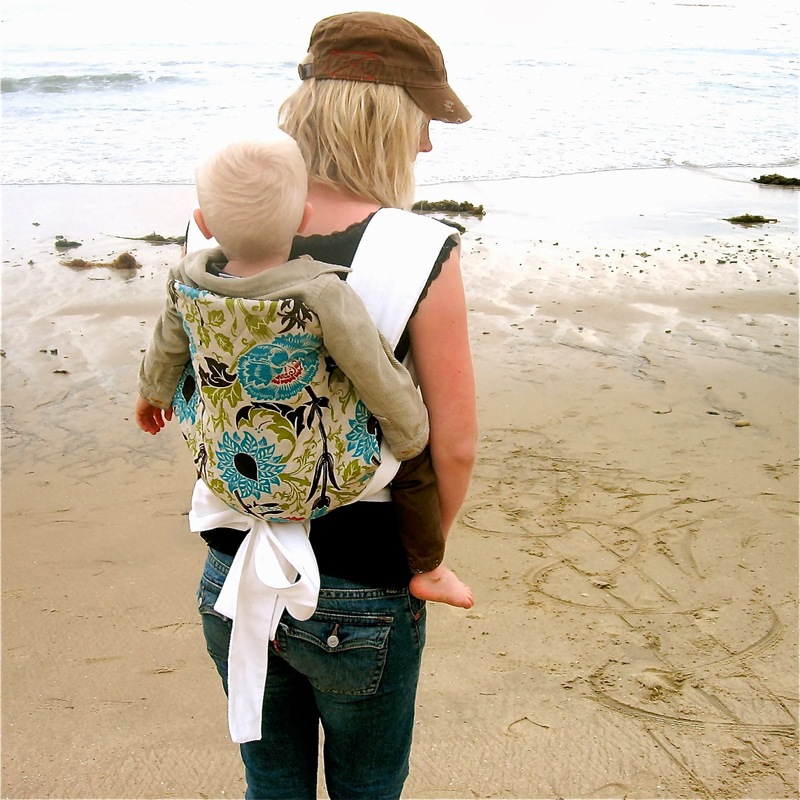 If you’ve considered buying a baby carrier, check out my feedback – I have very happy customers! 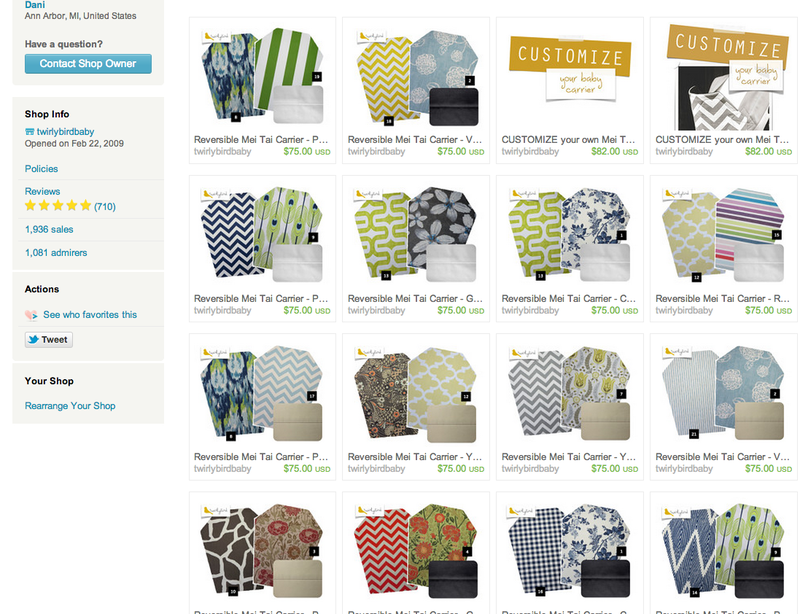 My fabrics are durable and eye-catching and unlike most carriers, my carriers are reversible! 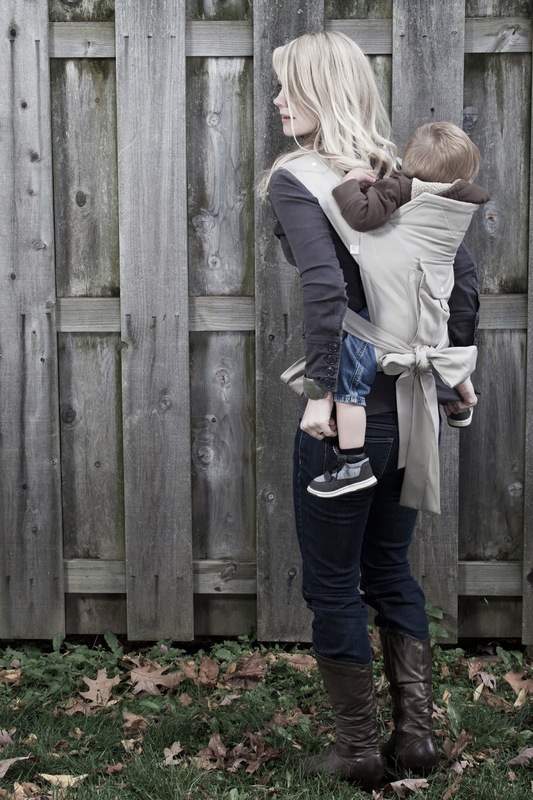 I’ve had several people tell me they prefer my carriers over their Ergo – that couldn’t make me more happy! For a close-up of fabric selections, click HERE. 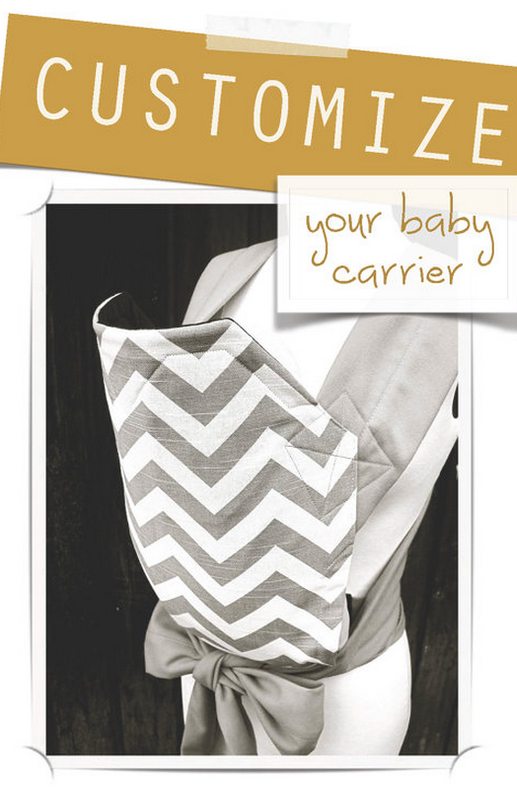 For instructions on how to wear carriers, click HERE.